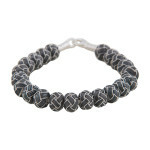 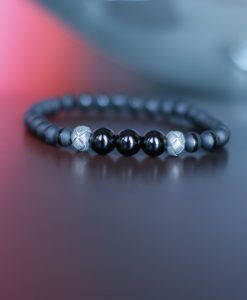 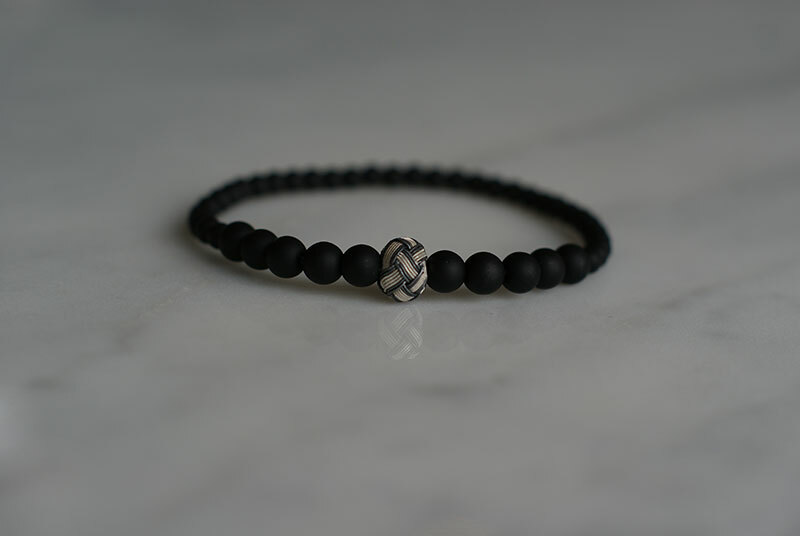 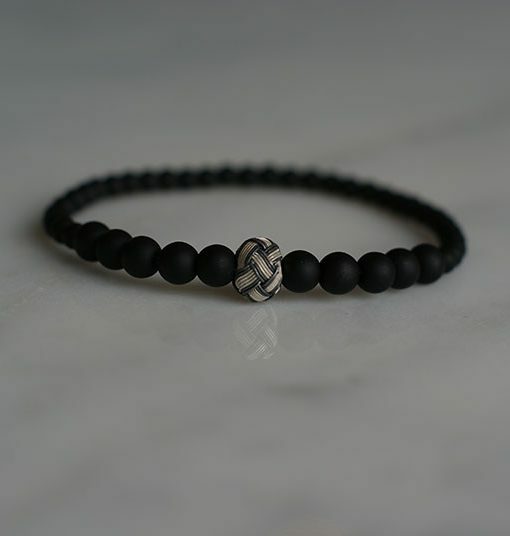 Onyx Bracelet with Handwoven silver bead charm is available for adults and kids. 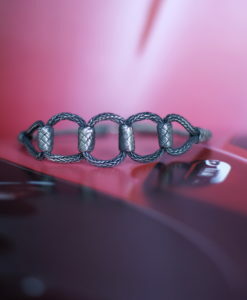 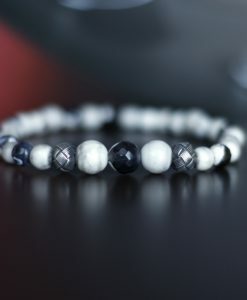 It can either be worn single or stacked with any other bracelets. 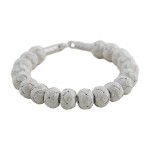 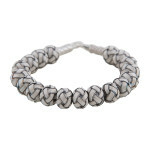 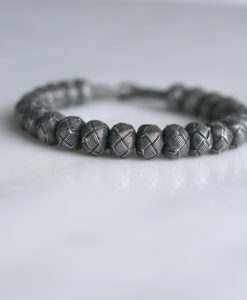 Silver Bead charm is handwoven with 0.3mm pure silver strings.